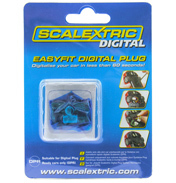 Scalextric is the most successful slot car racing set brand, with over 50 years in the business. They have a huge selection to choose from and there really is something for everyone. 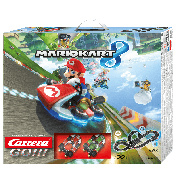 You could use to buy a complete set, with tracks, cars and controllers and then continue to add to this set with more pieces of tracks and different cars from F1 to the Mini Cooper. Scalextric came from the Scalex brand of Minimodels Ltd, which was a clockwork powered race car system that first appeared in 1952. The inventor Mr B Freddie Francis first showed the Scalextric Cars at the Harrogate Toy Fair in 1957 and the demand for this popular toy became too much for Minimodels which was sold to Line Bros Ltd in 1958. The Scalextric brand was further developed by converting the metal cars to the plastic mould which we use today, they also changed the track from the original rubber to plastic. When the Line Bros Ltd company collapsed the Scalextric brand was sold off and became part of the famous Hornby Railways. 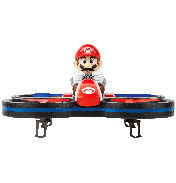 Digital Accessories shelf – everything is becoming digital and Scalextric is too. Choose from a selection of sets and track accessories on this shelf. 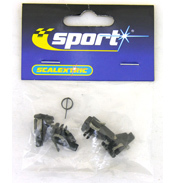 Micro Scalextric Sets shelf – these sets are ideal for the younger slot racer and the perfect introduction to the action-packed world of Scalextric. 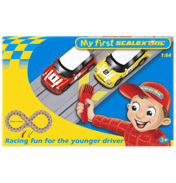 You can choose from a My First Scalextric Set or we have a Disney Cars set too. 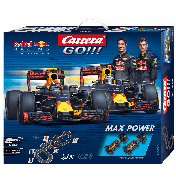 Formula One shelf – on this shelf you can choose your favourite car or your favourite driver or even both. 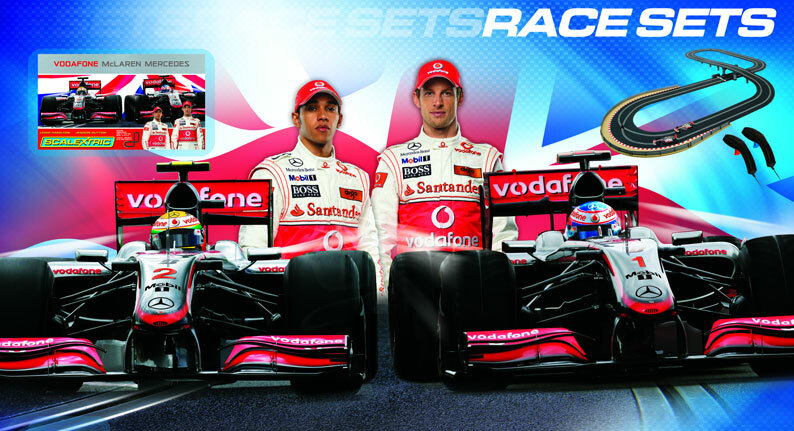 There are both new and old models of Formula One cars, from Maclaren, Williams and Jenson Button’s Brawn GP Car. Road, Rally & Touring Cars shelf – think of your favourite brand of car and you will find some great models on this shelf. Mercedes, Jaguar, Ford, BMW to name but a few. 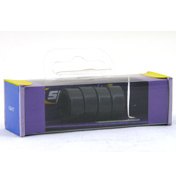 Car Spares shelf – on this shelf you will find a range of spare that provides everything you need to fine tune a Scalextric car to get the maximum performance from it on the track. 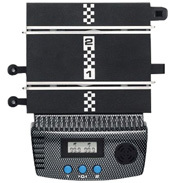 This range offers a range of gears, motors, compound rubber tyres and aluminium wheels. Track & Accessories shelf – if you want to extend your course you can choose from a selection of different length, size and curved types of track. 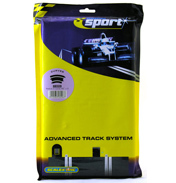 Or there is even a range of affordable Track Extension Packs. Power & Control shelf – on this shelf you can find some different hand controllers and some power transformers. Both of these are very important for you to be able to race! 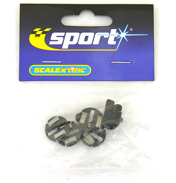 We hope you enjoy looking at all the Scalextric products we have to offer here in the Toy Shop at WWSM. Select your desired shelf from the left-hand menu.